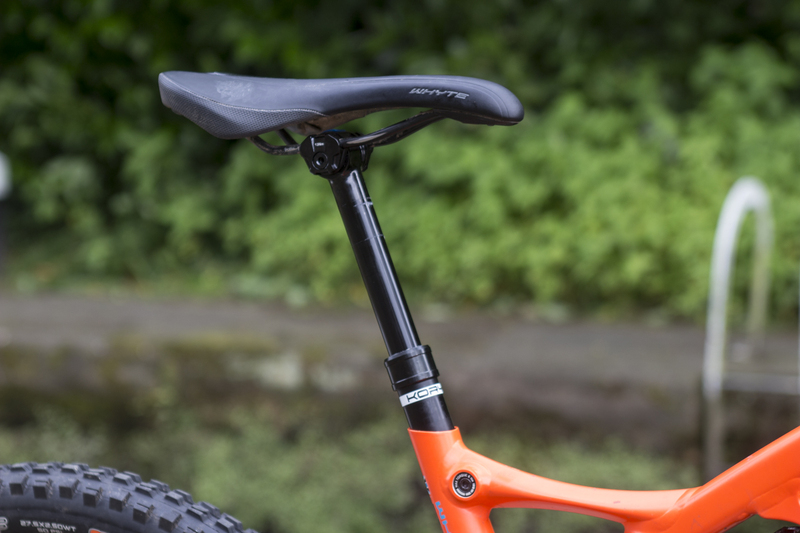 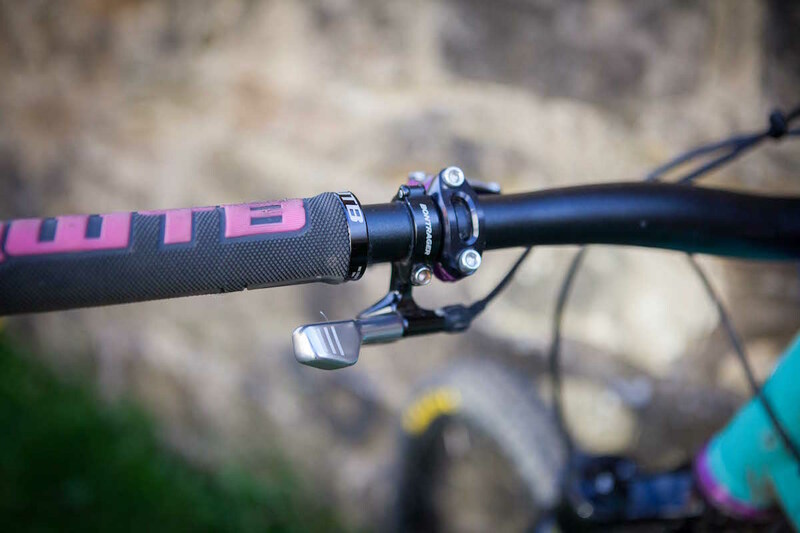 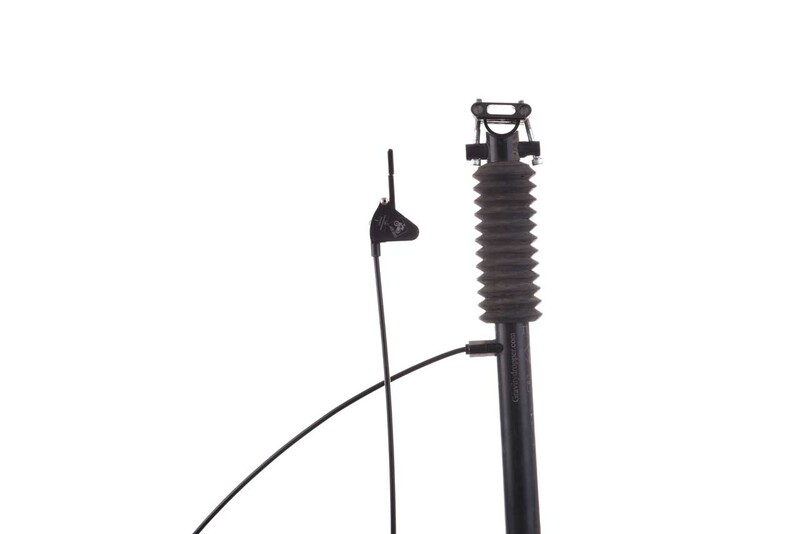 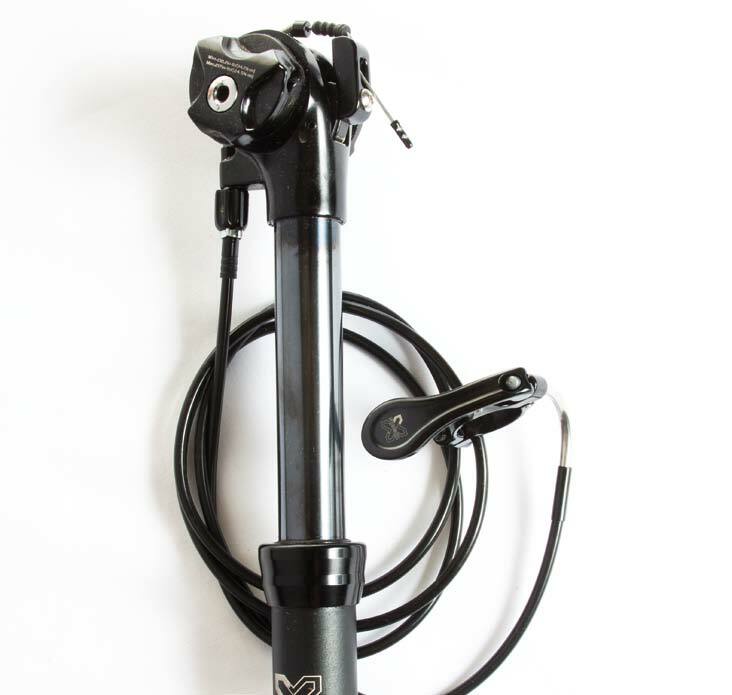 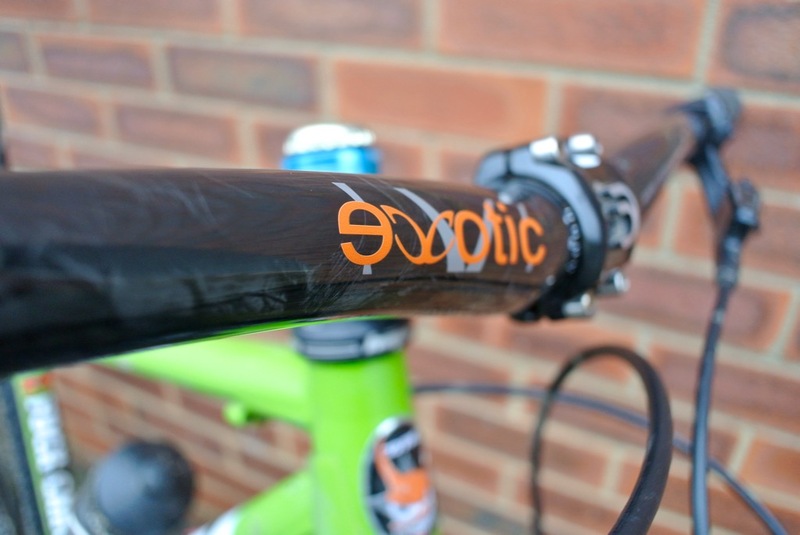 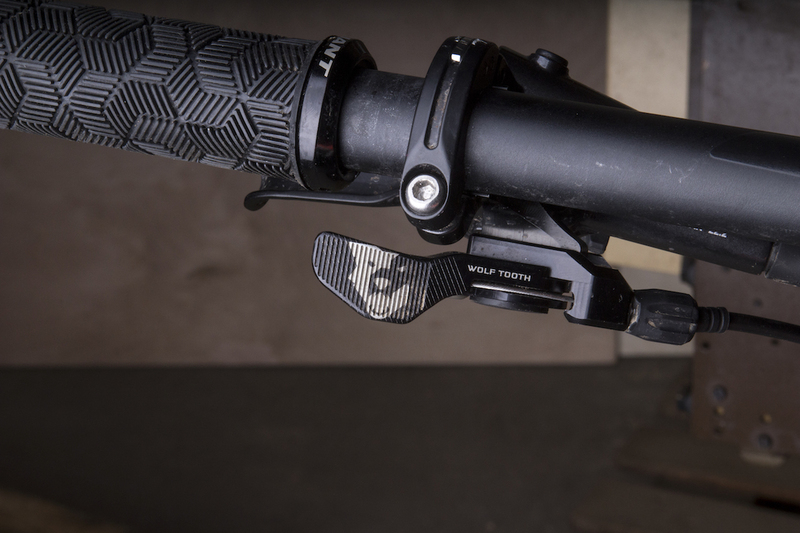 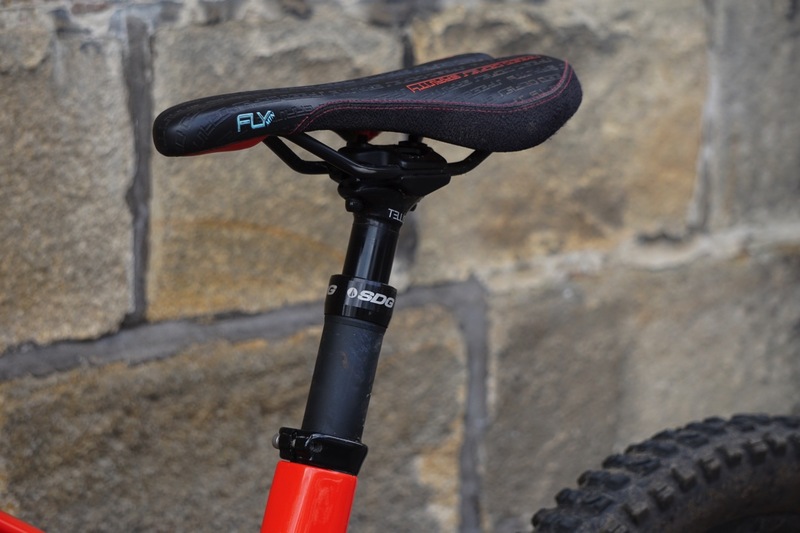 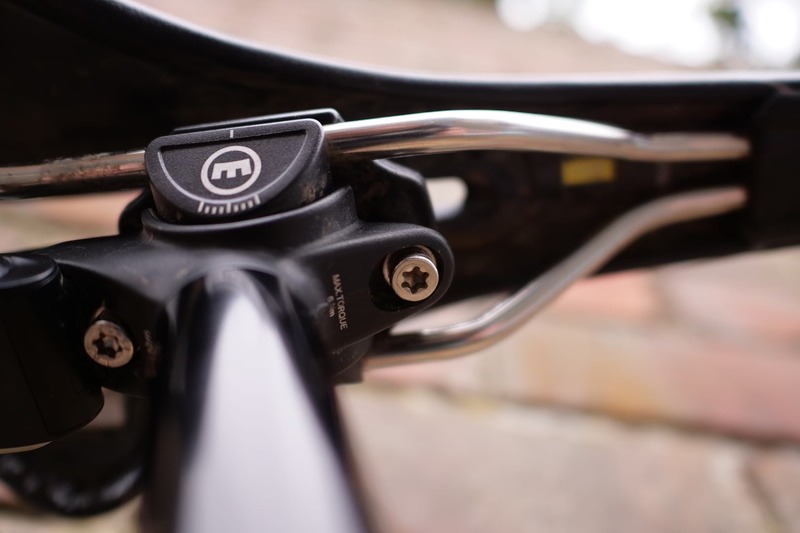 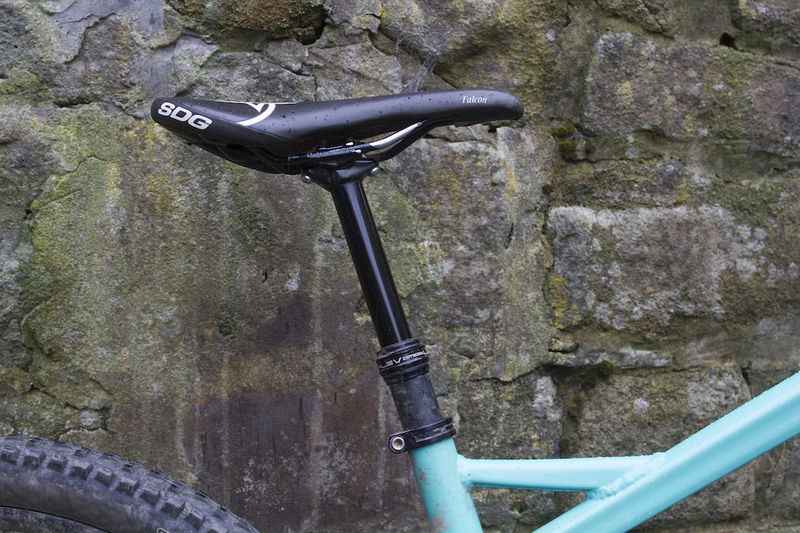 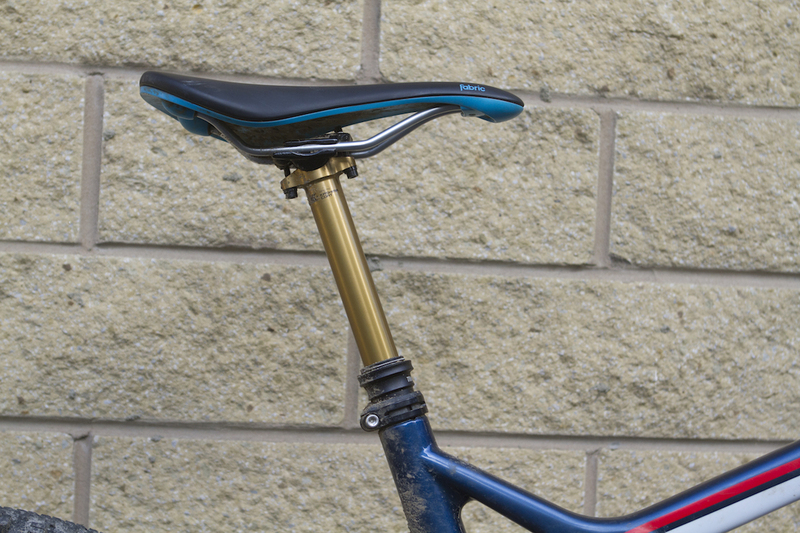 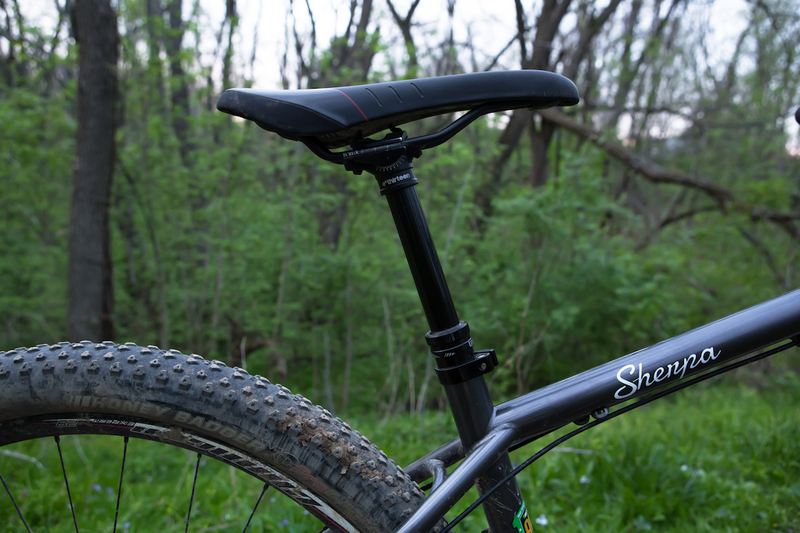 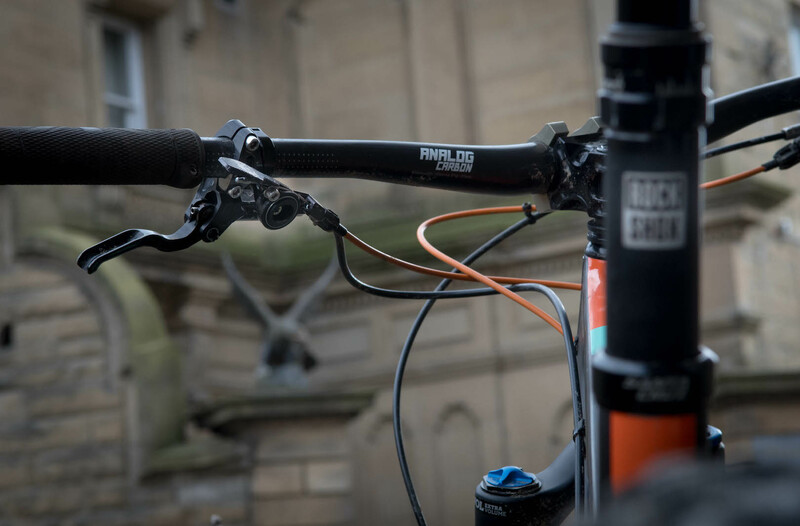 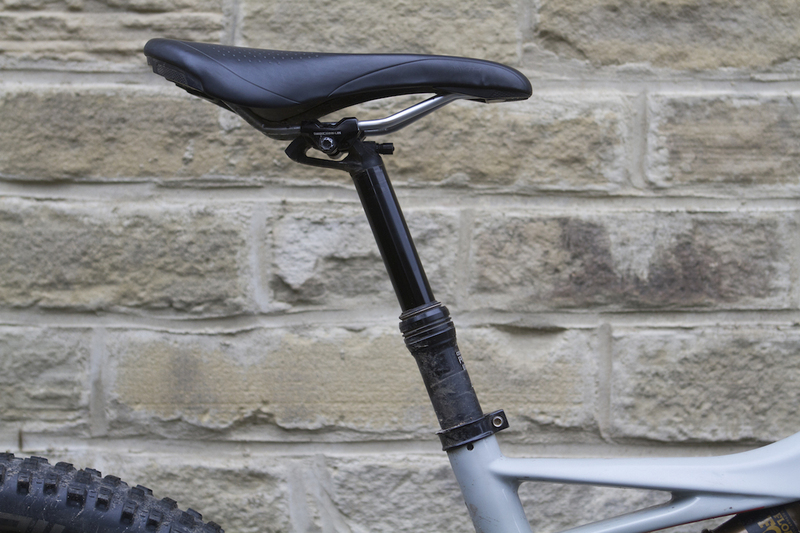 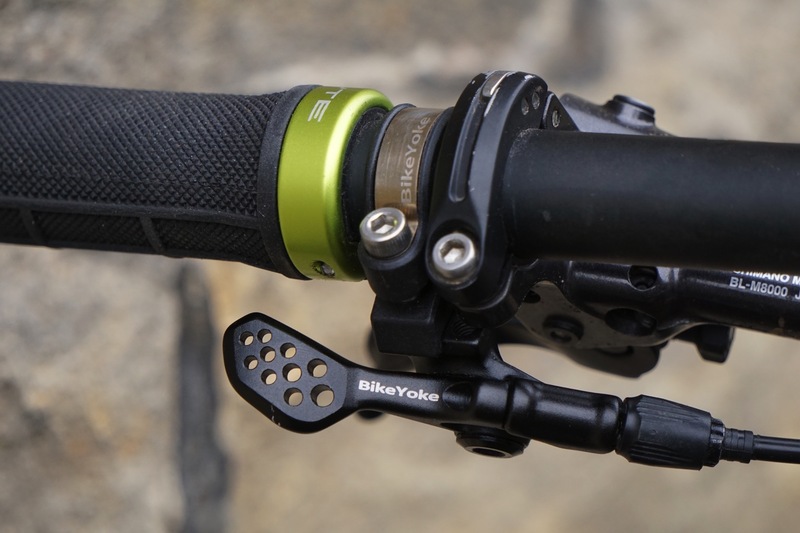 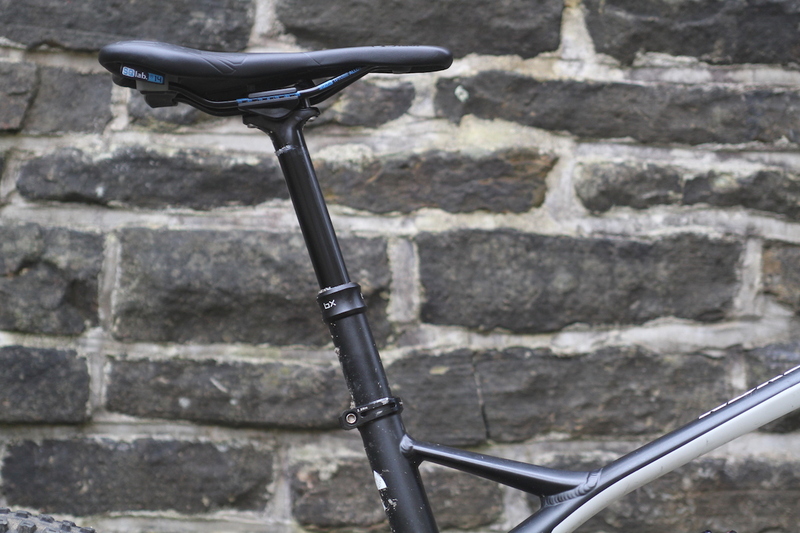 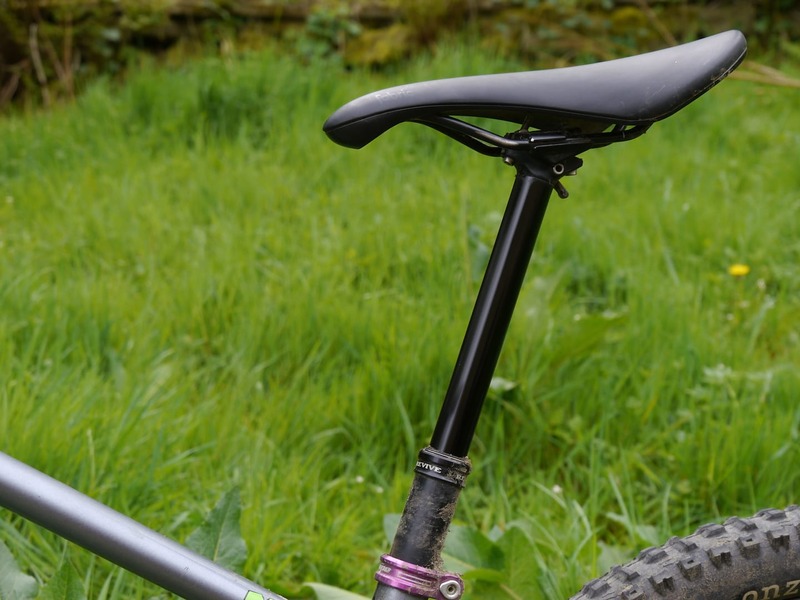 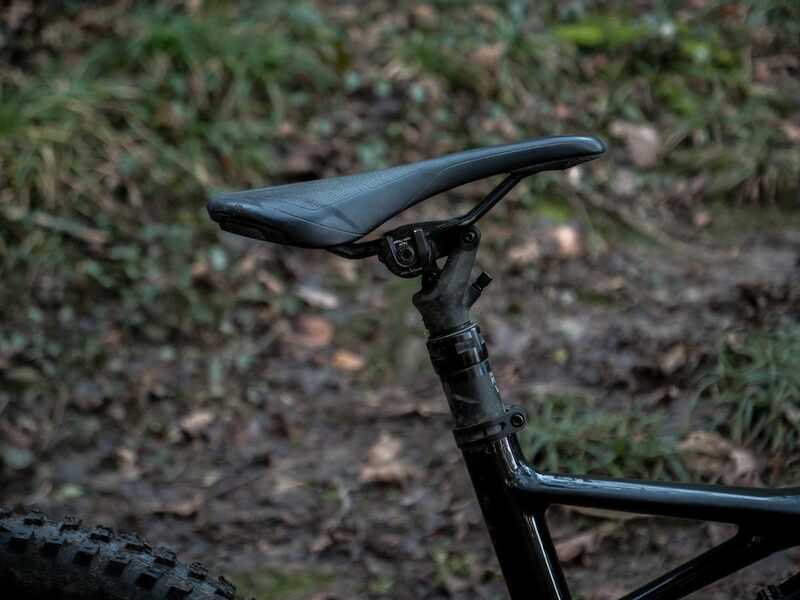 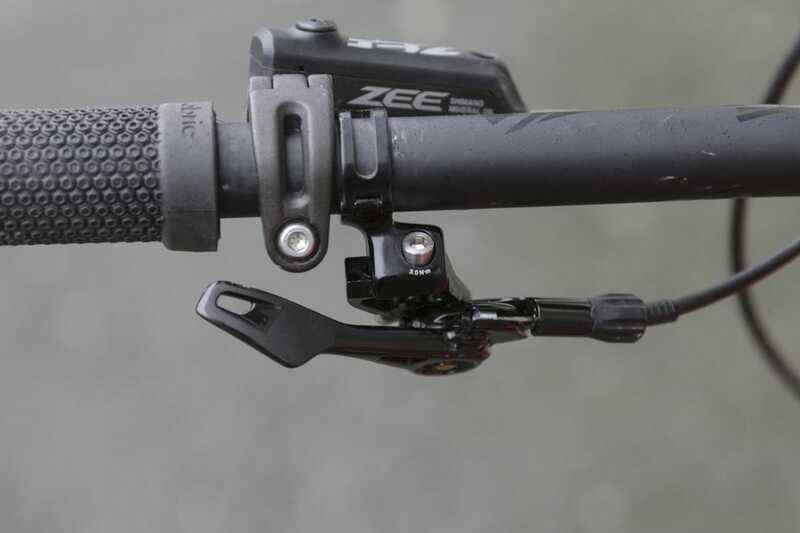 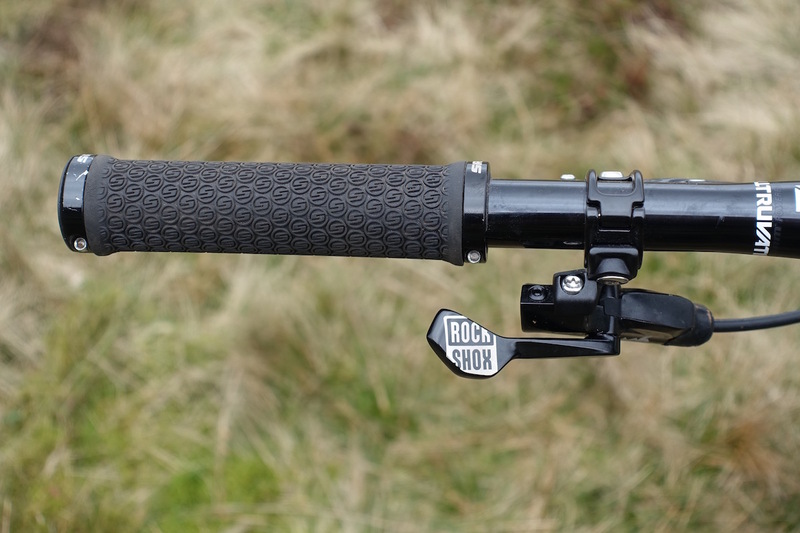 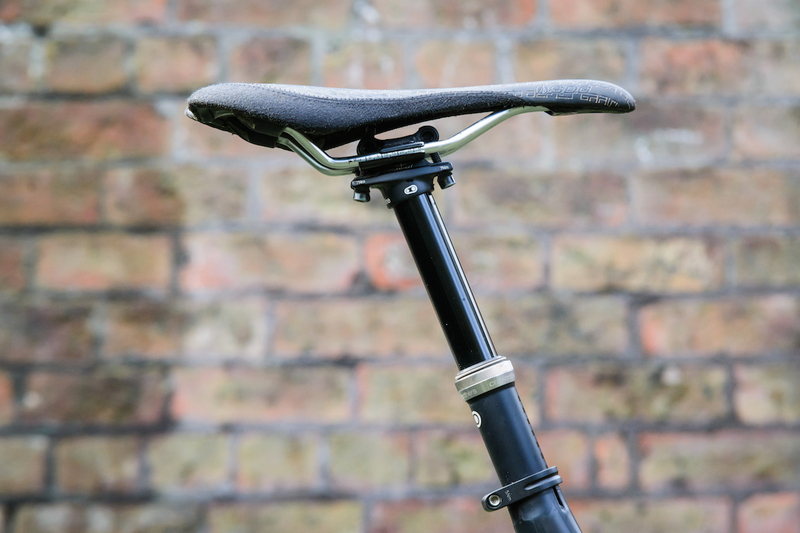 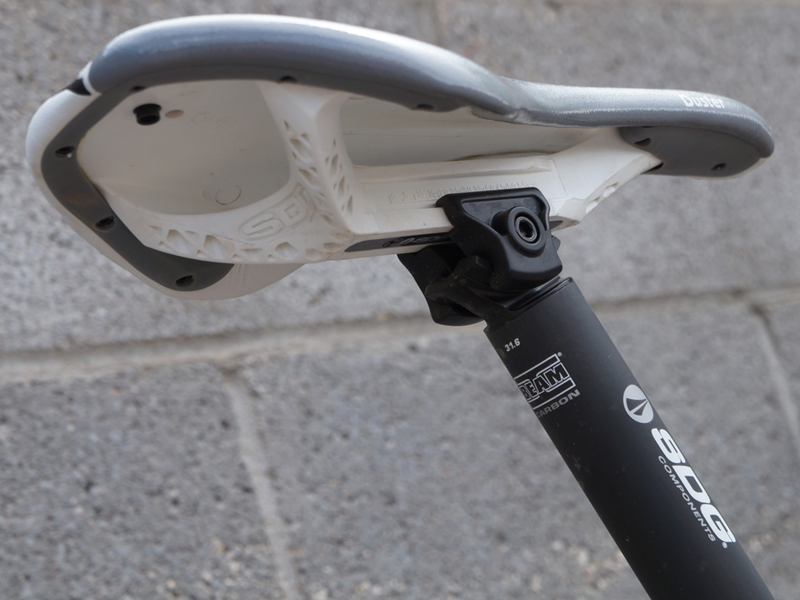 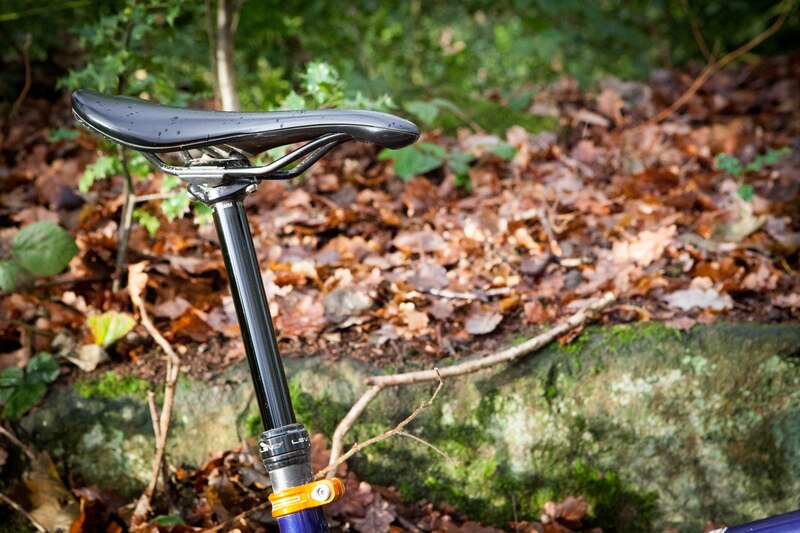 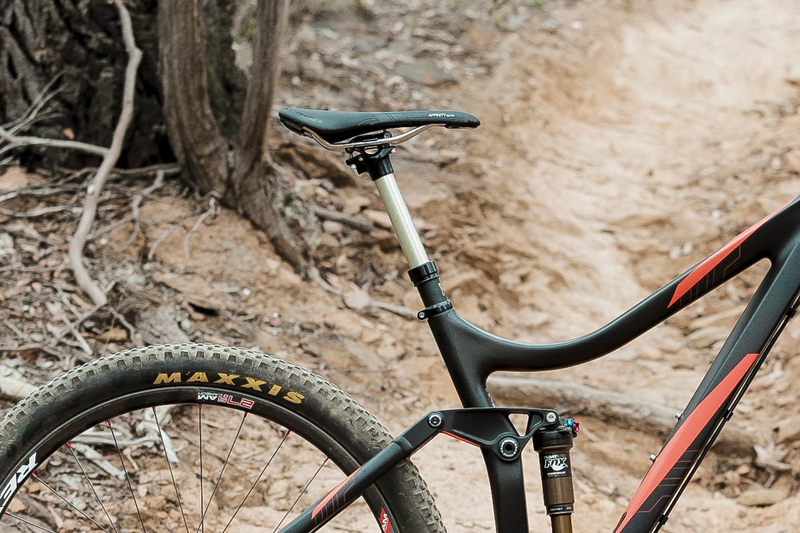 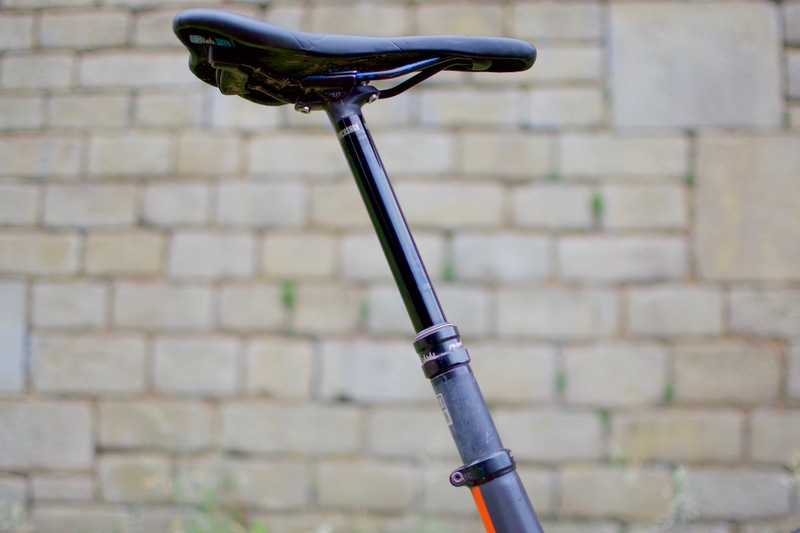 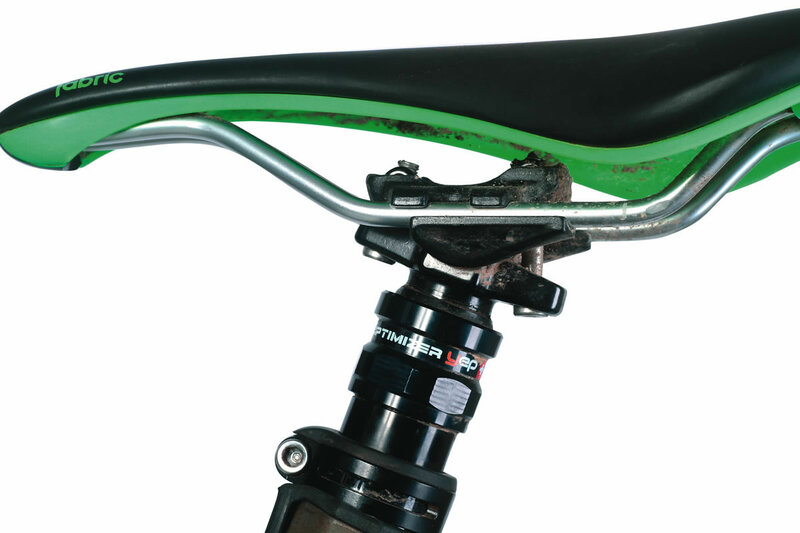 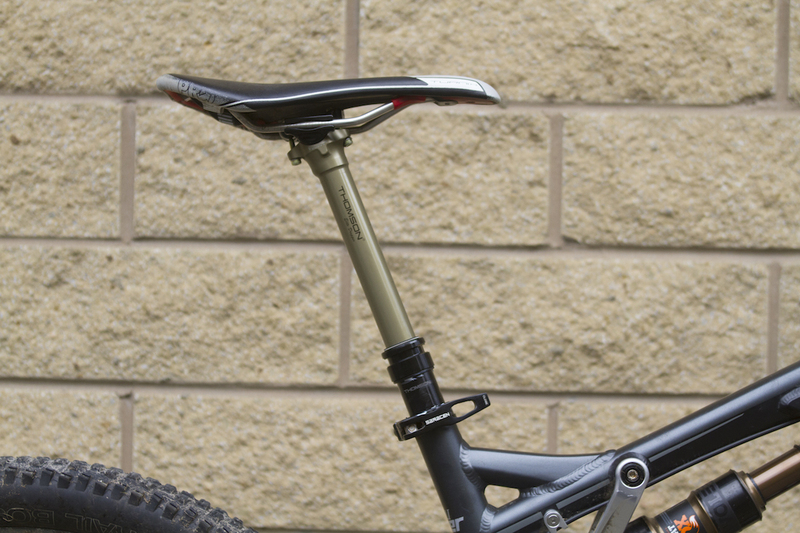 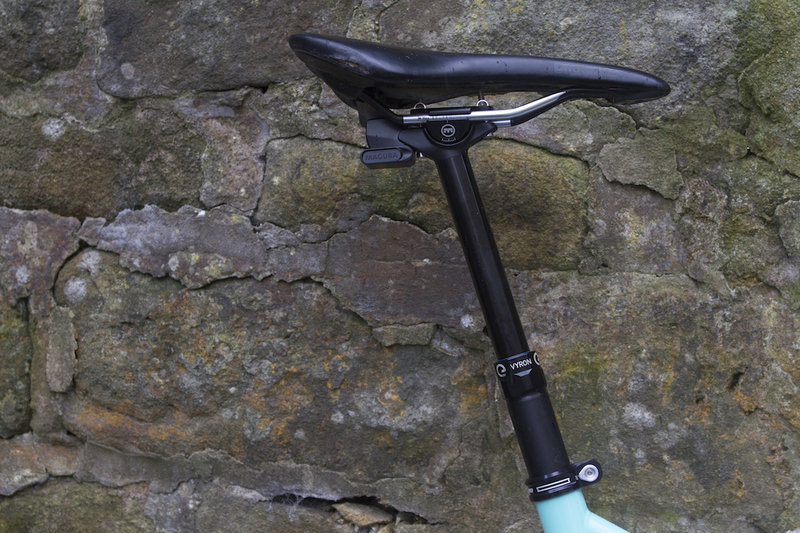 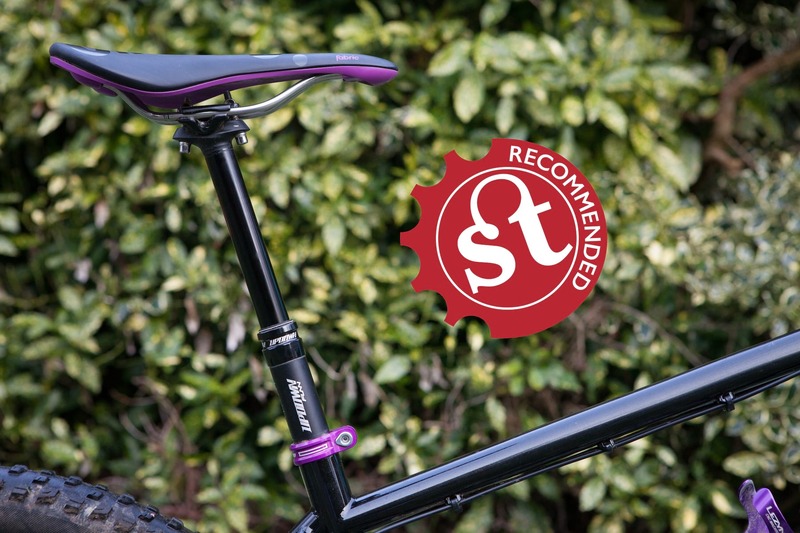 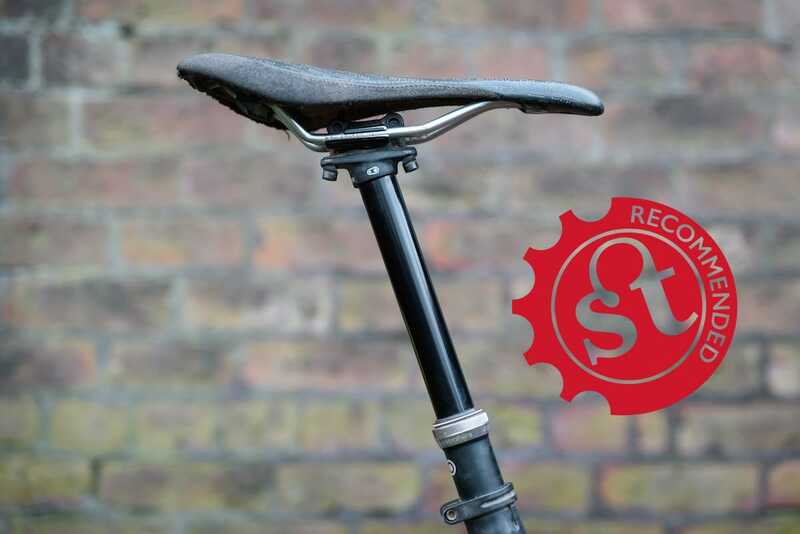 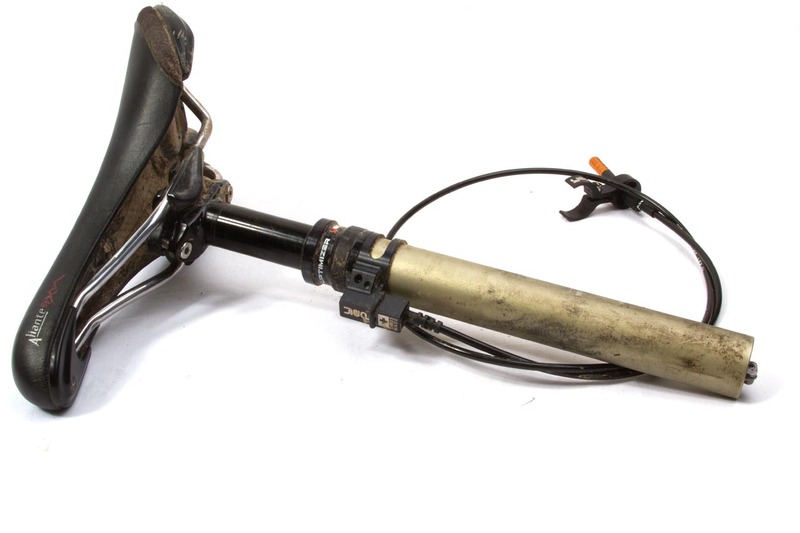 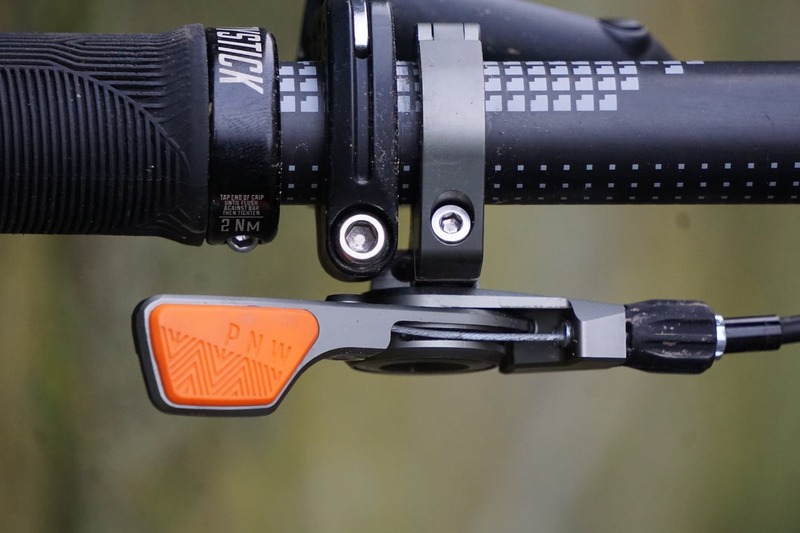 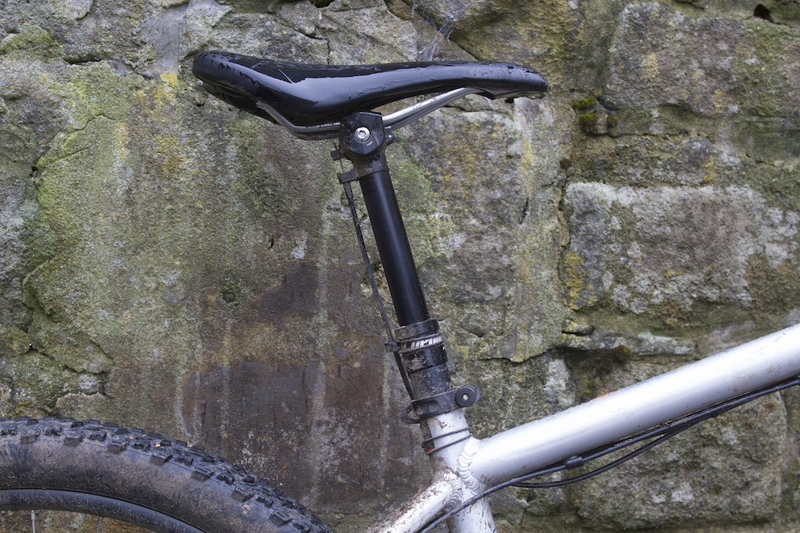 Review: This Specialized Command WU Seatpost Drops And Tilts Too! 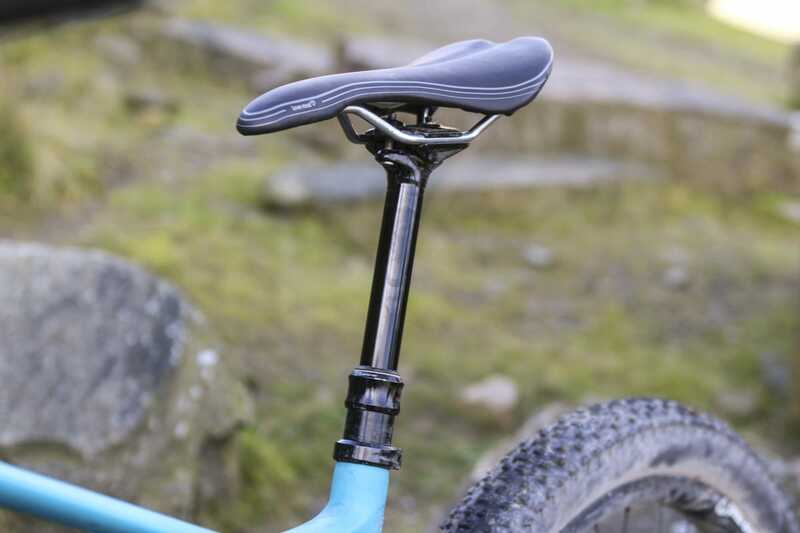 But Is That A Good Thing™? 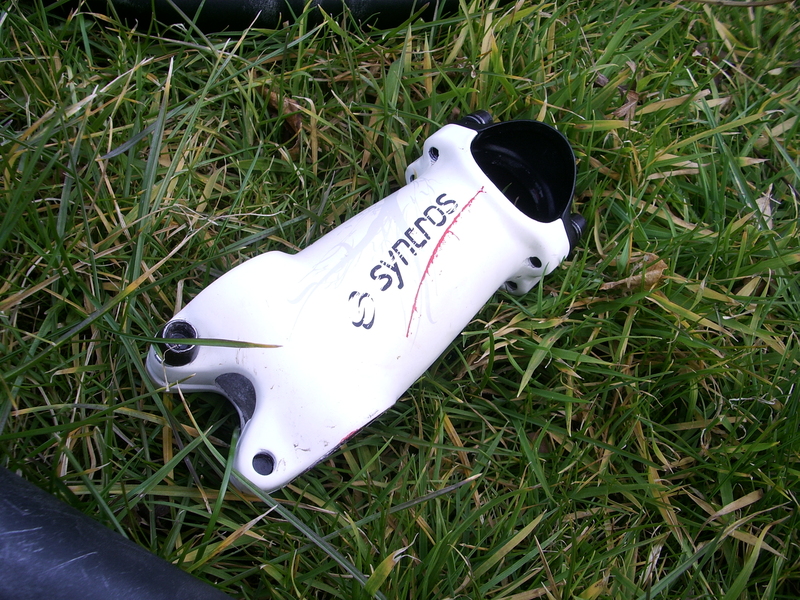 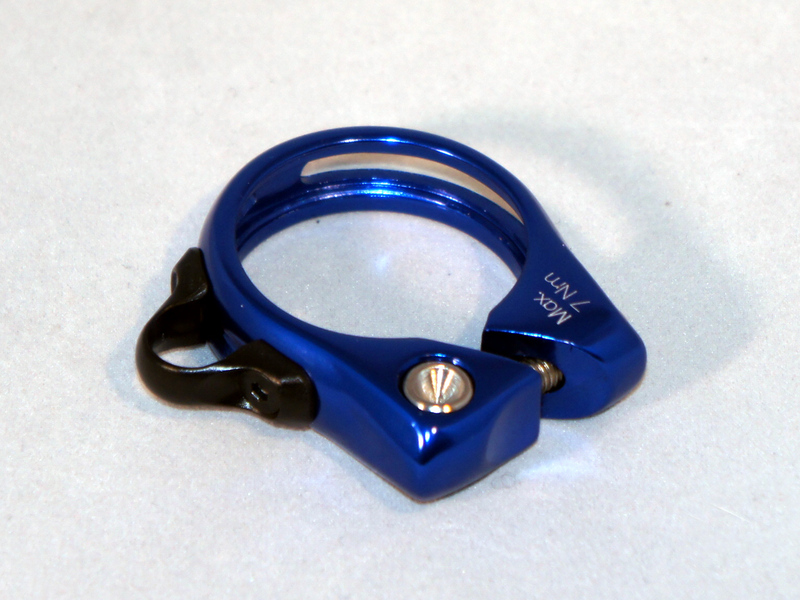 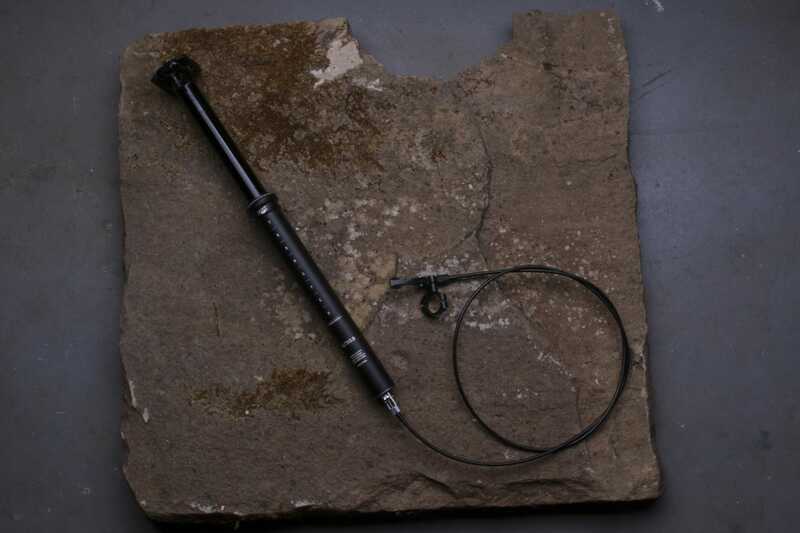 Yep Components Uptimiser ST seatpost.